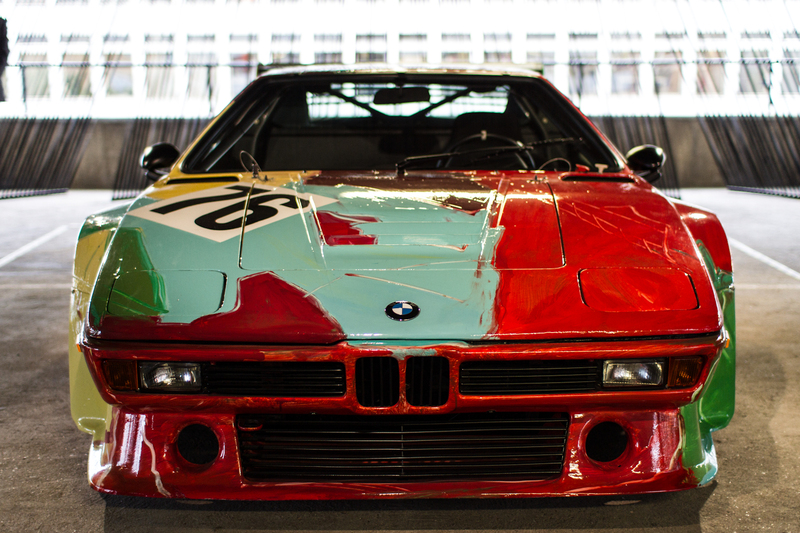 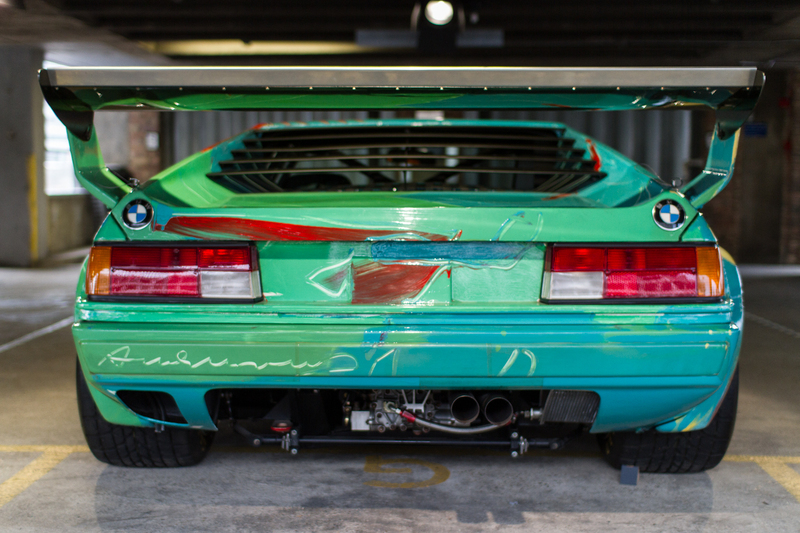 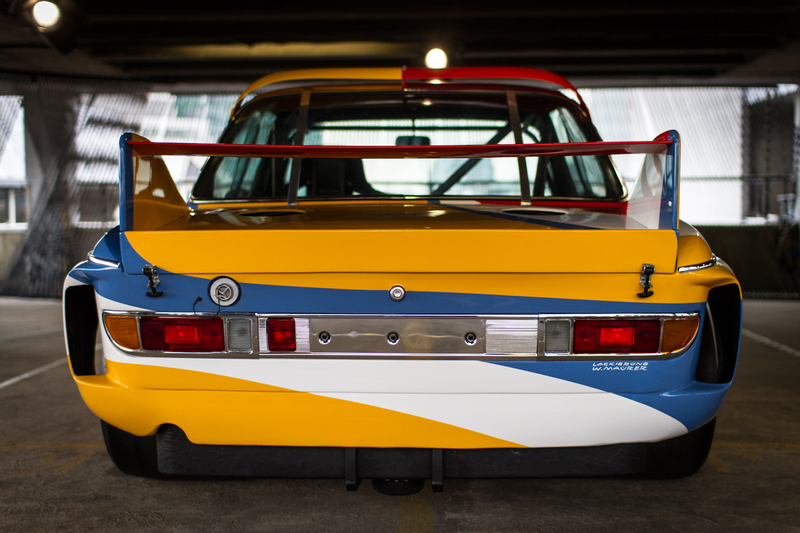 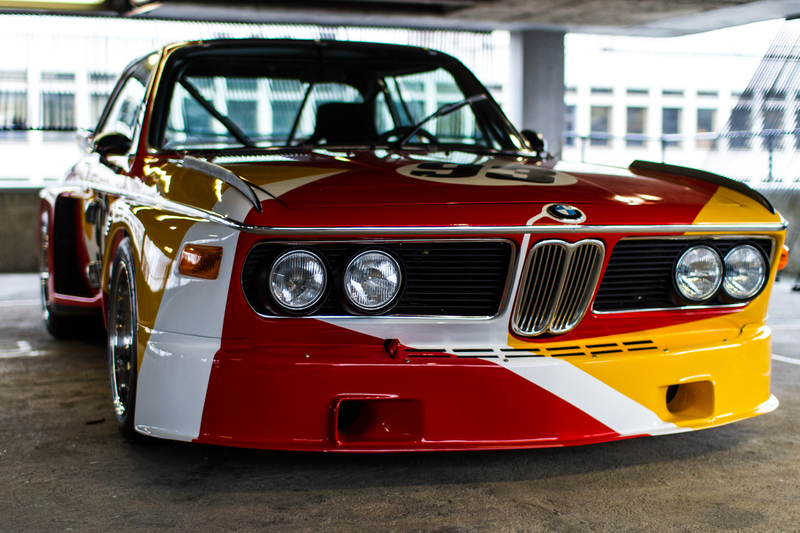 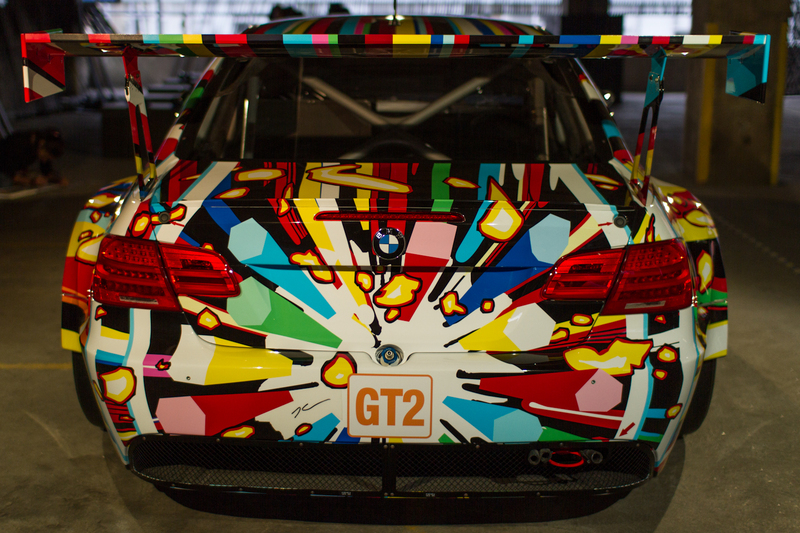 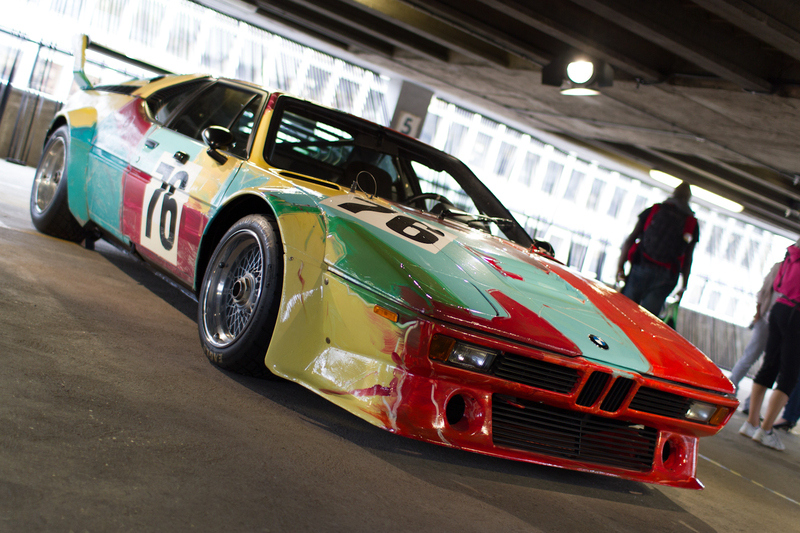 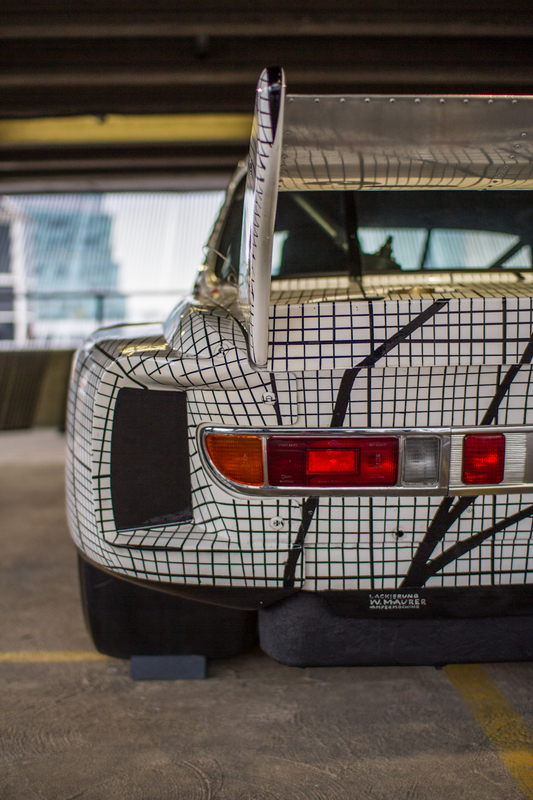 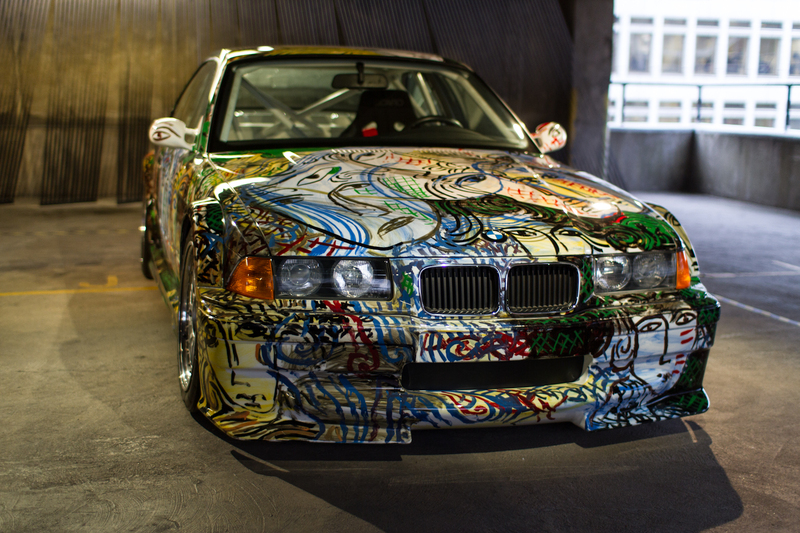 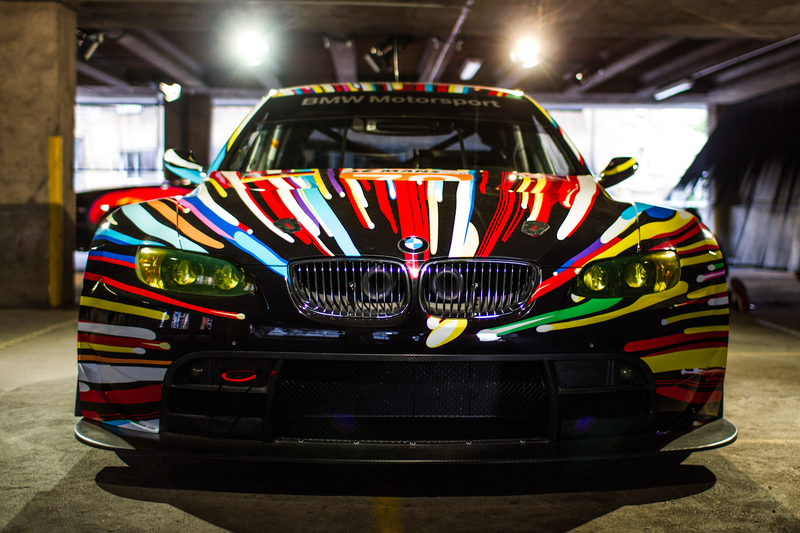 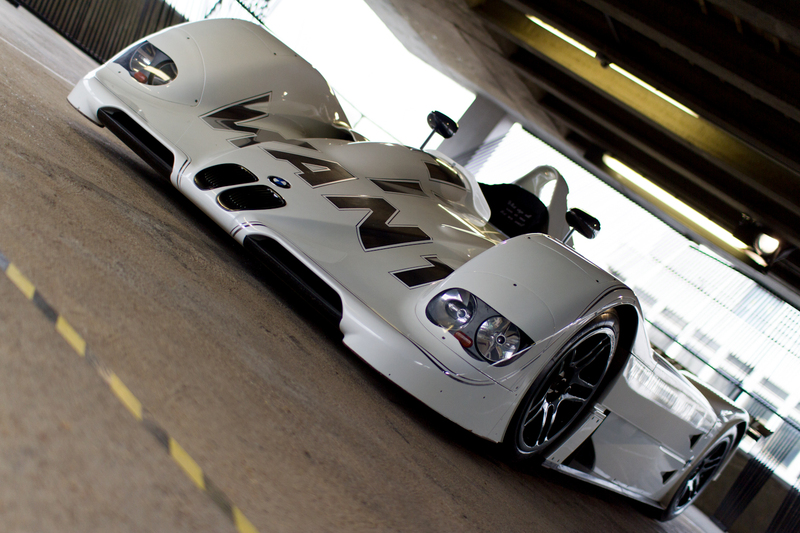 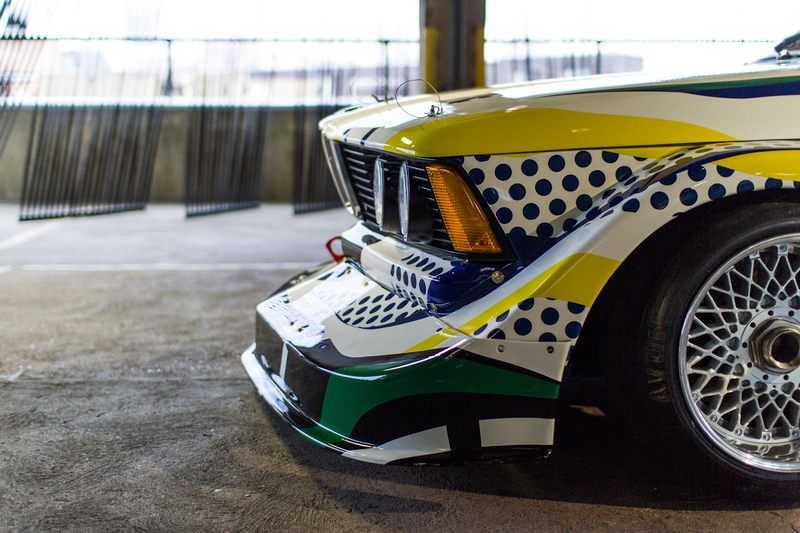 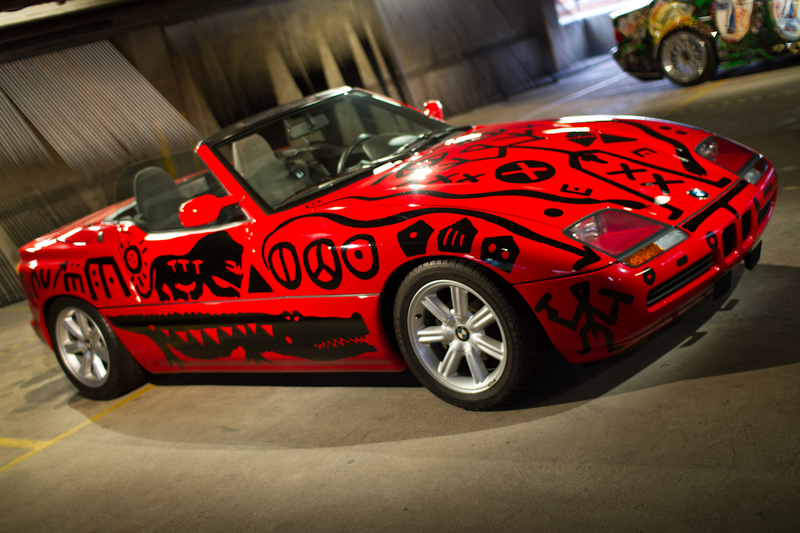 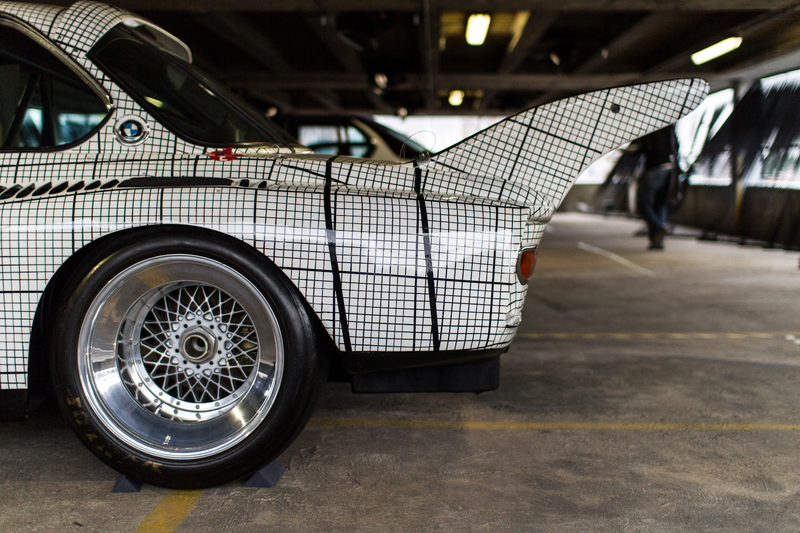 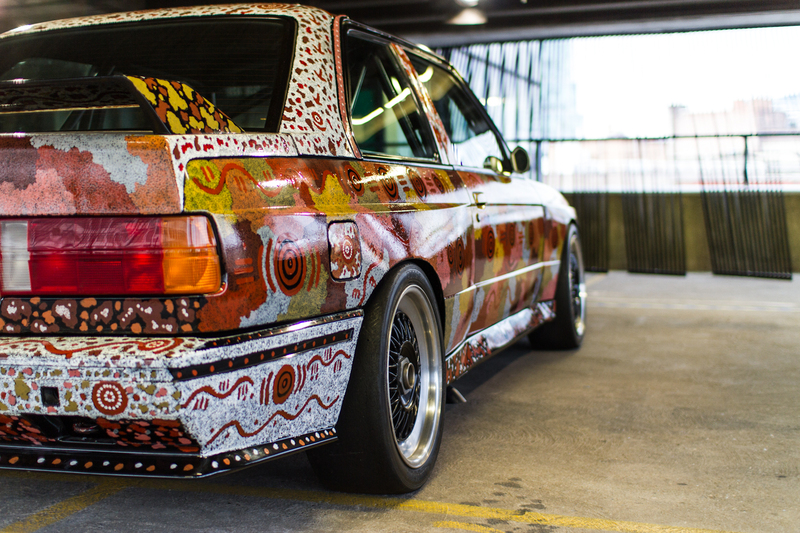 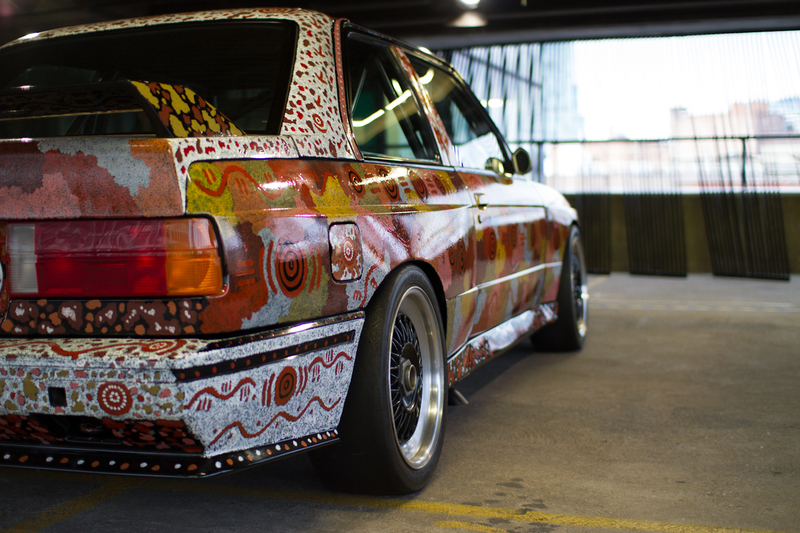 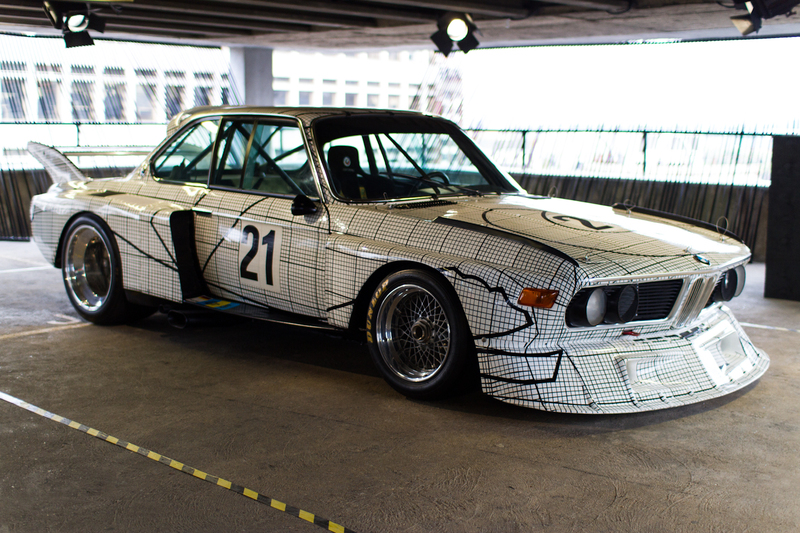 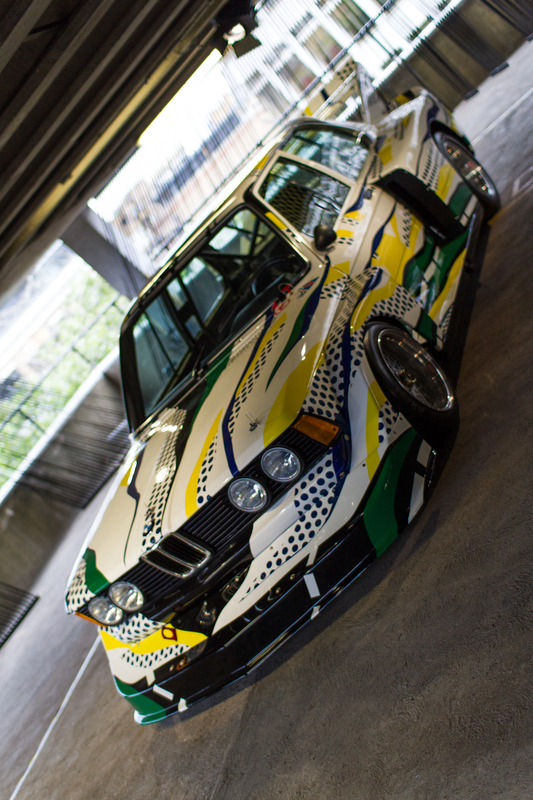 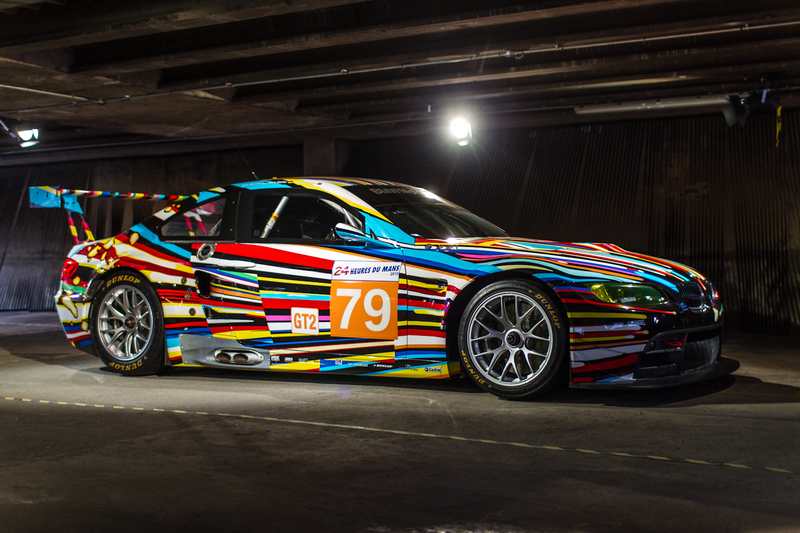 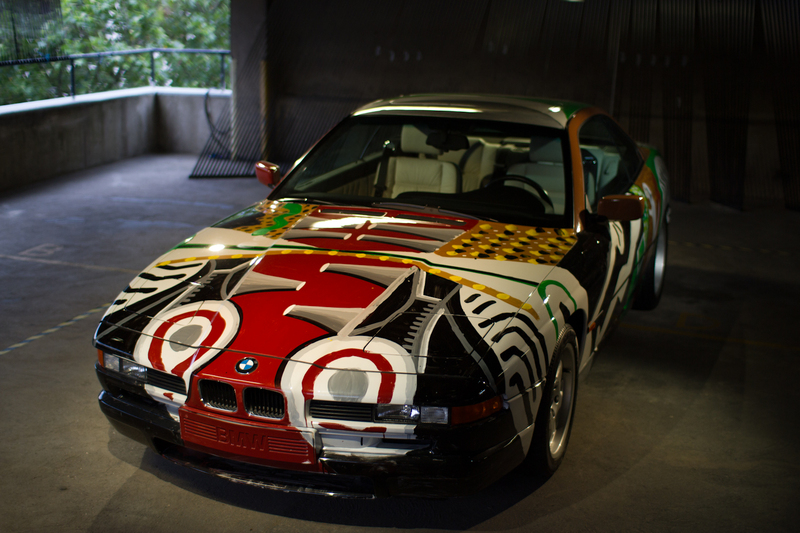 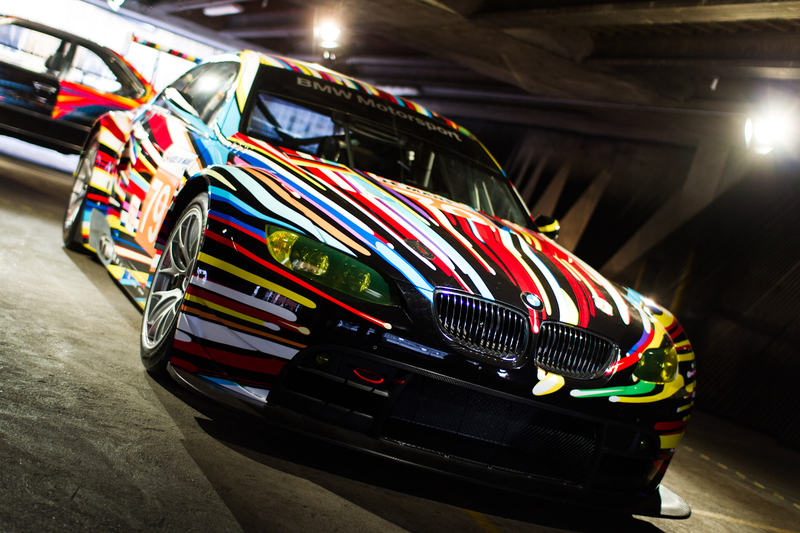 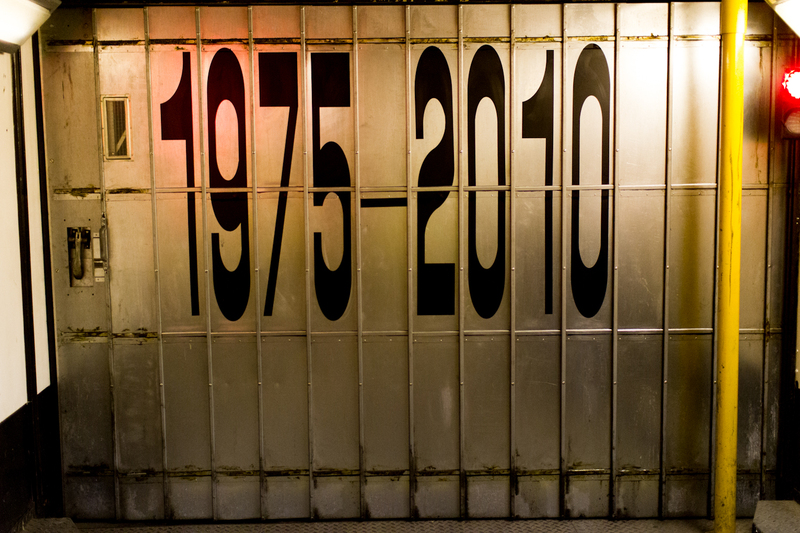 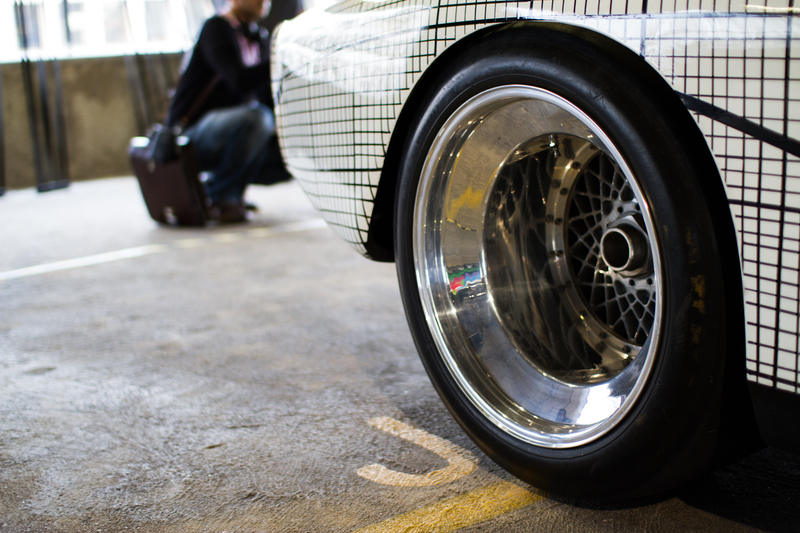 A run down car park in Shoreditch was home to the entire BMW Art Car Collection for two weeks before the London 2012 Olympics, as BMW was a sponsor of the games. 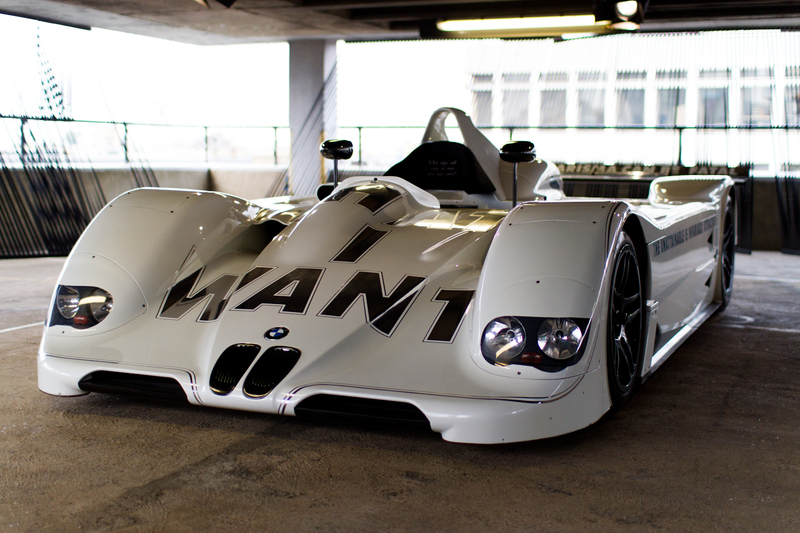 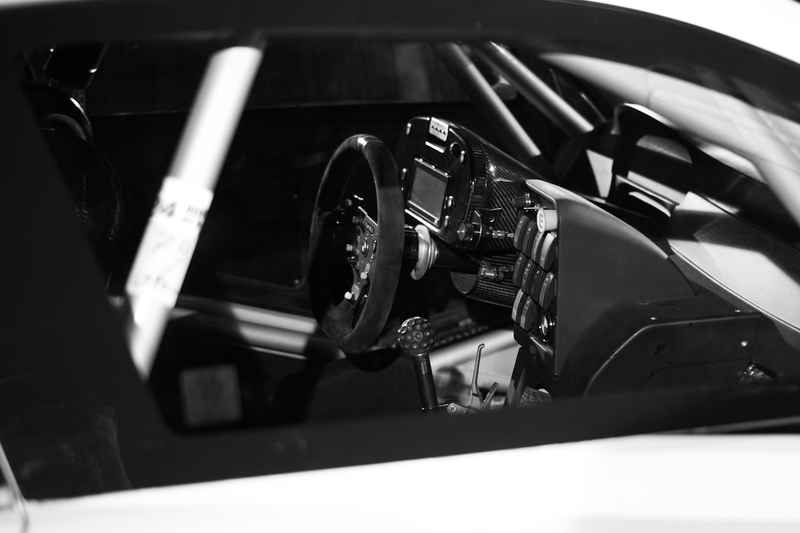 Completely free to visit, and no barriers between you and the cars. 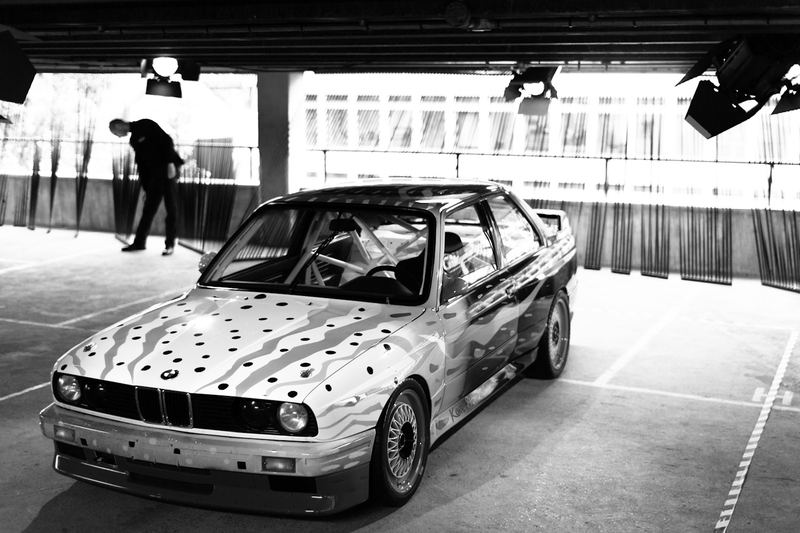 I'm a bit of a BMW guy, so this was a great day out.